Suspect fraud? For proactive inquiries or for immediate help with resolving identity theft, please call us at 800.366.6338. We will connect you with an experienced fraud specialist at CyberScout for personal assistance throughout the resolution process. Explore rich educational content including news articles, best practices, tip sheets, videos and more. Become more informed and educated on the topic of identity theft and privacy-related concerns. 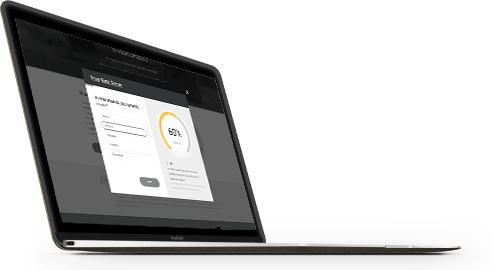 Understand your risk of falling victim to identity theft with the ID RiskCompass. This interactive assessment tool gauges your risk propensity based on responses to a series of questions. Each response is accompanied by privacy tips and best practices for securing personal information.